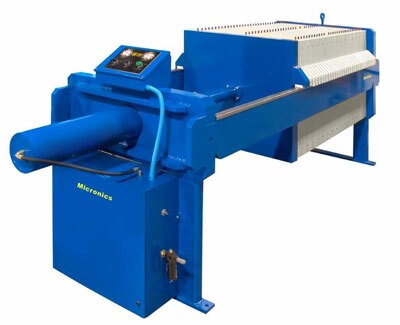 Low and medium capacity filter presses – standard and custom – are available from Micronics in the very popular 470mm, 630mm, and 800mm plate sizes. 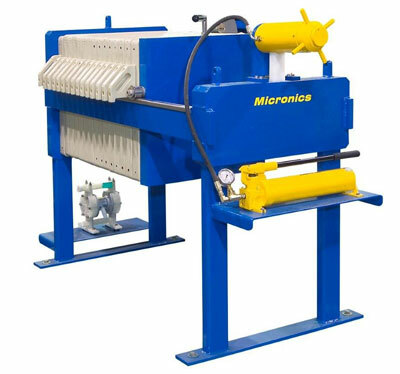 These filter presses are reliable, safe, and easy to operate & maintain, providing a cost-effective solution for smaller-scale dewatering operations. 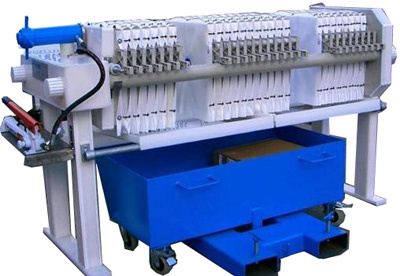 Cake handling systems may be via cake carts, drum disposal systems, or elevated platforms, which allow cake to discharge over “roll off” hoppers. 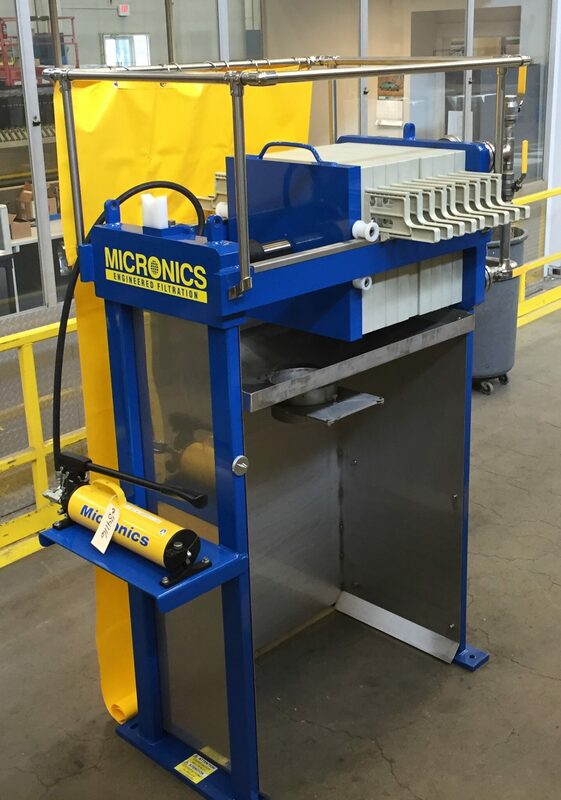 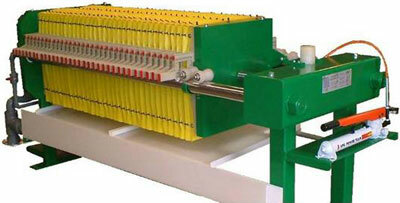 Micronics’ low and medium capacity filter presses are available with various custom options including stainless steel clad side rails, with either spring return or double acting cylinders.The closing system may be by manual hand pump, air-driven/spring return, or air-driven close with air retract. 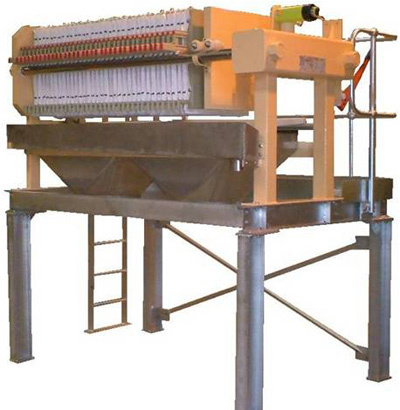 Smaller filter presses may be inexpensively clad with polypropylene or stainless steel for superior corrosion resistance. 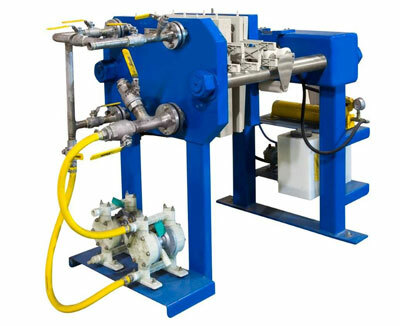 Press models manufactured in 100% stainless steel are available for food-grade or laboratory-grade applications.